« THE SELLWOODS Record Release Hootenanny! 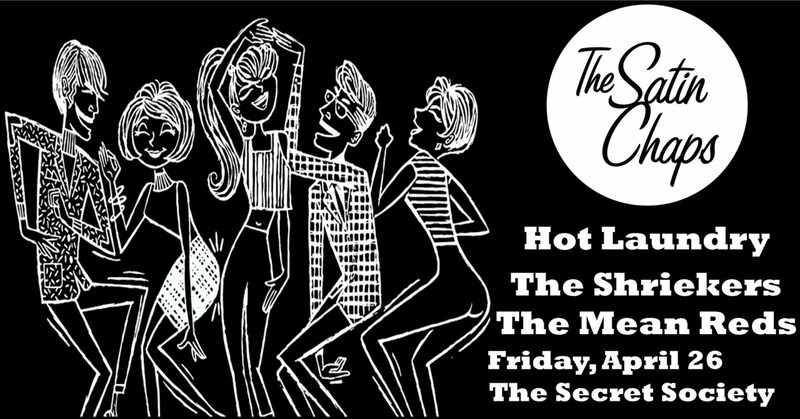 Oakland’s HOT Laundry join the party with their southern fried garage rock n’ soul guaranteed to SHAKE YOUR THANG! The Shriekers are a wailing, flailing, foam spitting gang of 1960s garage rock obsessees ready and willing to fill your nights with pounding primal rhythm! The Mean Reds are spun out on big hair, full fuzz, electric shock, and primitive stomp. 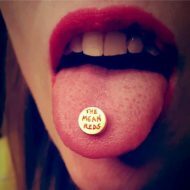 Influenced by mods, rods, and slobs, The Mean Reds rip the seeds out of garage rock’s 60s core. Girls In The Garage is Back From The Grave.